Another SHEva hits the big 4-0 this week, and we like to celebrate landmark birthdays with fun trips full of photo moments! 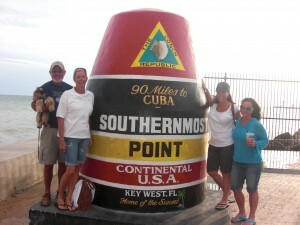 Stacie has chosen Key West as her 40th B-day destination, and we leave next week for an adventure-filled 5-day weekend. We almost moved the trip to a different location due to the impending tar balls, but we decided that Florida needs our fun money and the tar balls haven’t arrived yet, anyway. 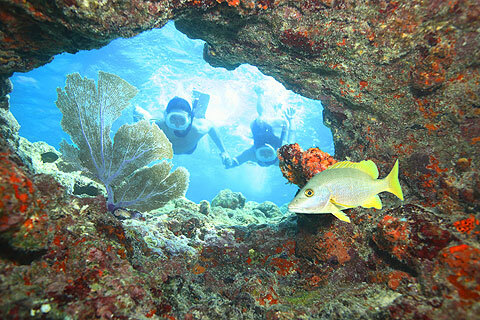 We are hoping for clear waters for our snorkeling day. So, to the Key West aficionados, what do you recommend that is “off the beaten path?” Of course we will do Duval Street, and I think our whole group has seen the Southernmost Point, etc. but I’m thinking of the little-known native-recommended ideas. Any good psychics? Funny one-man or animal acts at Mallory Square? The best catamaran/snorkel trip? Any can’t-miss events or opportunities that you have run across, please share! AND, if you’ve never been to Key West and want me to visit something to report back on, let me know! I’d love to be a travel writer, among 1,000 other things. Thanks for your input! 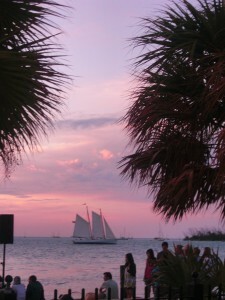 I will gladly share tales & photos from our Key West adventure, so stay tuned. HAPPY BIRTHDAY STACIE!!! We will for sure hit Blue Heaven and have breakfast with the chickens! Other than that….it’s just a fest! I LOVE sunset at Malory Square and the Crazy Cat Guy. Have you ever seen house cats jump through hoops of fire? IT’S AWESOME! There is a great Aquarium and the Pirate museum with real pirates. There is also a roof top bar that is clothing optional, it’s over a nudey bar. I have been visiting Key West since I can remember. The Churchill museum is also cool, there are five toed cats living all around there. It’s a really cool museum.